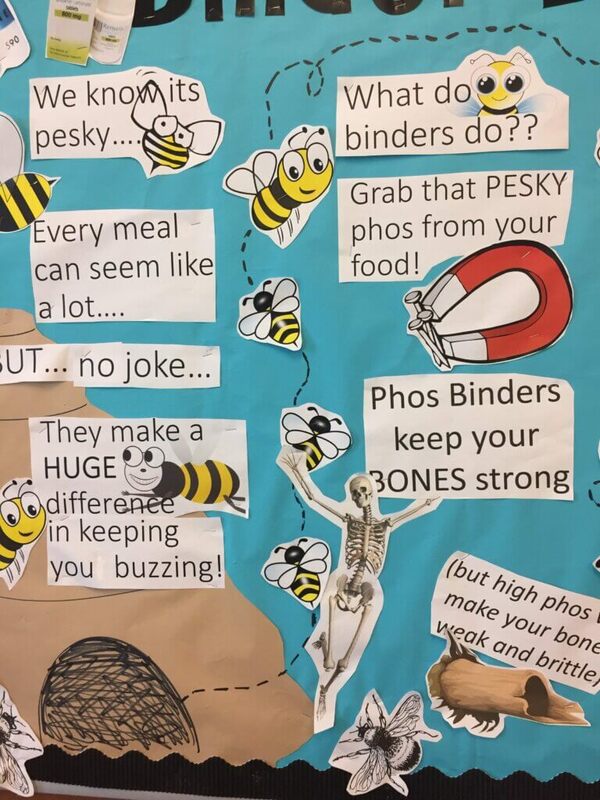 This dialysis bulletin board is another twist on ideas to help your patients remember their binders. There are many more ways to remember binders, but a bulletin board in your dialysis unit a good way to start the conversation about ways to remember those pesky binders. The file is available through the Renal Education Library.